Music and dyslexia is of particular interest for two reasons. Firstly, research suggests that music education can benefit young dyslexics as it helps them focus on auditory and motor timing skills and highlights the rhythms of language. 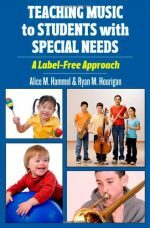 Secondly, dyslexic musicians at a more advanced level face particular challenges such as sight-reading, written requirements of music examinations and extreme performance nerves. 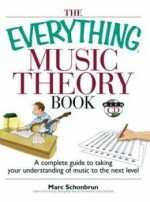 This is a sequel to the highly successful Music and Dyslexia: Opening New Doors, published in 2001. The field of dyslexia has developed rapidly, particularly in the area of neuropsychology. 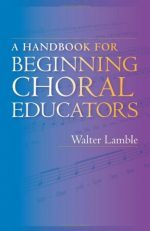 Therefore this book focuses on these research advances, and draws out the aspects of music education that benefit young dyslexics. 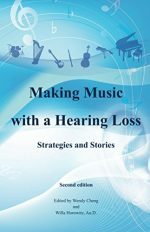 The contributors also discuss the problems that dyslexic musicians face, and several chapters are devoted to sight-reading and specific strategies that dyslexics can use to help them sight-read. 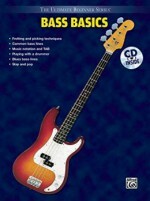 The book offers practical techniques and strategies, to teachers and parents to help them work with young dyslexics and dyslexic musicians.